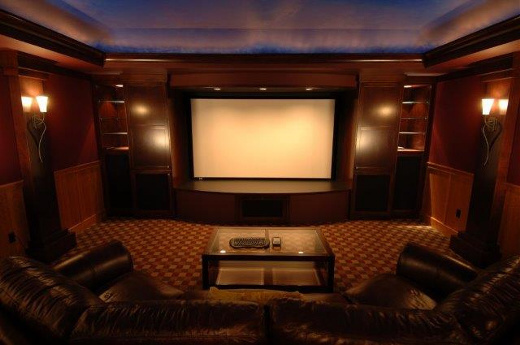 Home Theatre Northwest is a professional custom AV systems integrator. 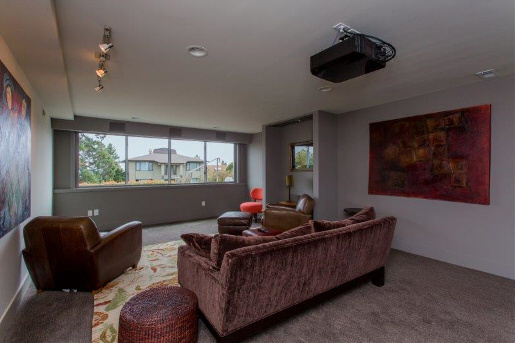 We design and install state-of-the-art electronics systems for new and existing construction, and are fully licensed, bonded, and insured through the state of Washington. 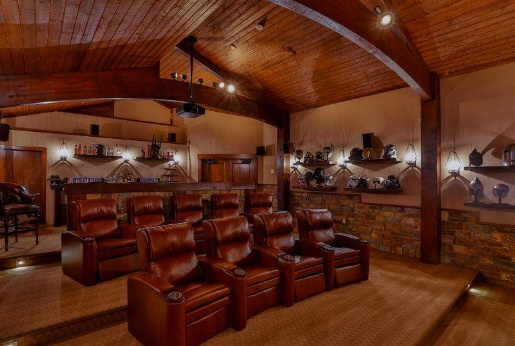 We specialize in home theatre, multi-room audio/video, control and automation, lighting/shade control, climate control, security, and network communications systems. 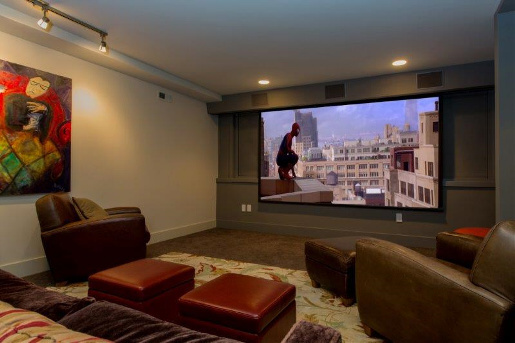 Since 1998 Home Theatre Northwest has been serving the Greater Puget Sound Area and providing the highest quality professional installation services. Our Installations are carefully designed and customized to each individual system specifications. Our goal is to always exceed our clients’ expectations and provide unparalleled service and support after the installation is complete. Contact us for a free onsite consultation!